Partnering with Mbesese Institute of Sustainable Development to construct and open a technical college in the Same area. Develops school scholarship for orphans. 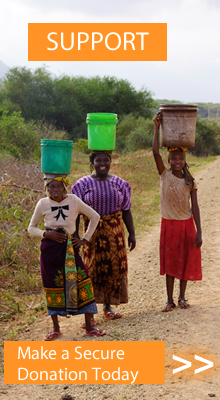 Teaches farmers new skills and the use of improved farming technologies. MDA promotes education by providing scholarships/financial help to poor students in rural villages and orphanages through a child sponsorship program. The sponsorship program creates a bond and relationship between the sponsor and the child leading to a lifelong friendship.The scholarship provides healthcare, nutritional support, school fees and school uniform to the sponsored child. This program has created confidence and hope in the children. 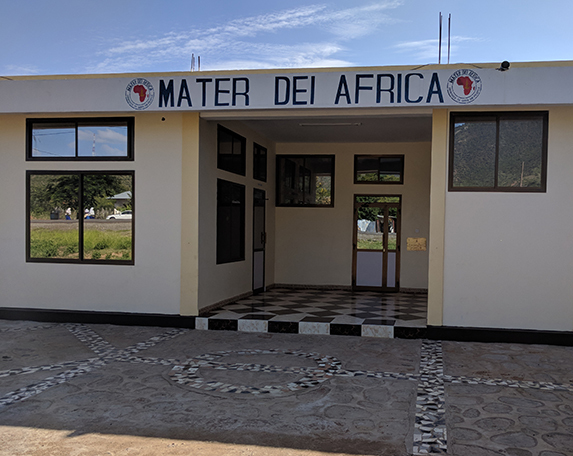 The Mater Dei Africa (MDA) Administrative & Learning Center coordinates all MDA programs and provides information and training in a number of areas, including farming, women empowerement, and microfinance.